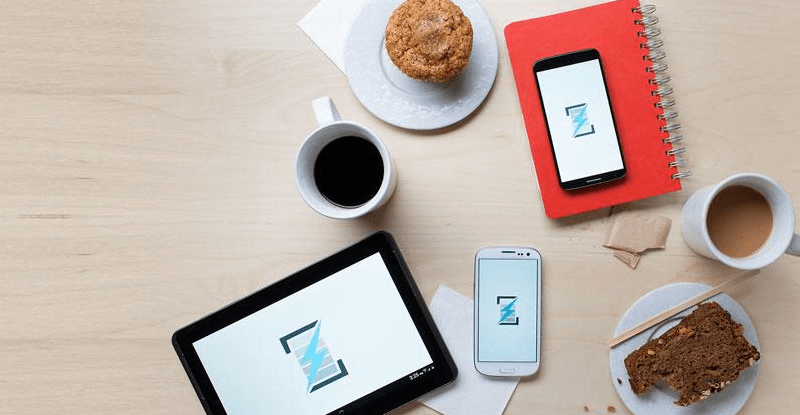 The world of wireless charging is getting a little less fragmented today as two of the three competing standards, the Alliance for Wireless Power (A4WP) and Power Matters Alliance (PMA), have announced plans to start working together. They aren’t merging their efforts under a single brand, but rather signed a preliminary agreement to ensure their chargers play nice with one another by adopting each other’s technologies. In particular, PMA will adopt A4WP's magnetic resonance charging specification for both transmitters and receivers in both single and multi-mode configurations, while A4WP gets the PMA's inductive specification as a supported option for multi-mode inductive, magnetic resonance implementations. Both will collaborate on PMA’s open network API for managing and monetizing charging points, which already powers installations in many popular venues including select Starbucks and McDonald's stores. "We have listened and acted very deliberately to the overwhelming voice of the industry to simplify rollout of wireless charging technology and bring more alignment within the ecosystem. These two organizations are taking the necessary steps to get the job done,” said Ron Resnick, President of Power Matters Alliance. The agreement between A4WP and PMA should help the technology move forward. But while the two have attracted a number of supporters over the last couple of years, most smartphones and tablets with wireless charging out of the box use yet another standard called Qi, backed by the Wireless Power Consortium (WPC).